Apologies for the blog silence recently! 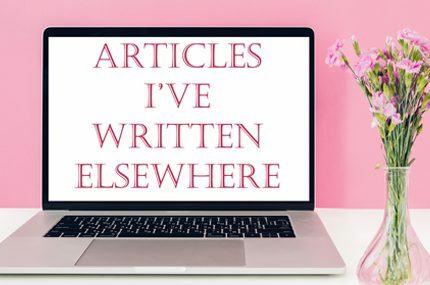 I know I’ve been really quiet here and on social media – that was partly because I went on holiday, but also I was struggling to find a balance between my freelance work and writing for my own site. I took the Easter break as a chance to re-plan my work schedule and you should be seeing much more regular content from me from now on. 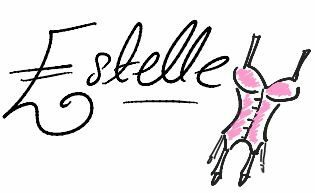 I’ll also be adding another writer to the Esty Lingerie team, so if you’re interested in contributing, keep an eye out for the applications announcement that’s coming soon. Anyway, onto today’s post. LIVY is a brand I came across very recently, and which instantly caught my eye. Based in France, it was founded last year by Lisa Chavy, with backing from the Etam group. Chavy is also Head of Design at high-street lingerie brand Undiz, and has previously designed lingerie for luxury brands such as Dior and Cacharel. LIVY too is a luxury brand, but not of the ultra-expensive kind. Bra prices for example run from 45€ through to 240€ for the silk-lined, leather-outer Roller and Jetux longlines. And you’ll see just why the higher-end pricing is justified when you check out the designs below. What really made me want to share LIVY on the blog with you today is that they have a number of design ideas I’ve never seen before – and I’ve seen a lot of lingerie! I particularly love the exposed wiring on the Rooftop bra, and the stunning Montaignenight bra with its ripple-effect piping over an invisible tulle backing. What do you think of LIVY? Do you have a favourite look from the ones I’ve shared above? How extraordinary and beautiful these styles are! I’m totally in love with the contrast of black outlines against sheer mesh/skin. I just checked their online store after reading your article. Thank you so much for introducing this brand!